Bernat-Maker Home Dec Yarn. 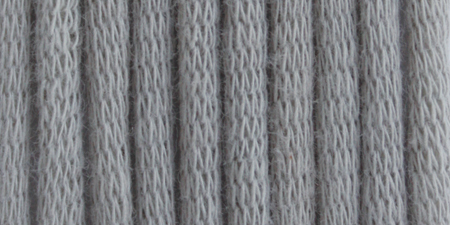 This yarn is tubular, bringing a unique look to home decor projects. Perfect for blankets and crafts. Weight category: 5. Content: 72% Cotton/28% Nylon. Putup: 13sx17r = 4in/10cm on size US11/8mm knitting needles. Suggested crochet hook size US L/8mm. Dyelotted: we try but are not always able to match dyelots. Care: machine washable and dryable, do not bleach, do not iron, do not dry clean. Comes in a variety of colors. Each sold separately. Imported.